New! 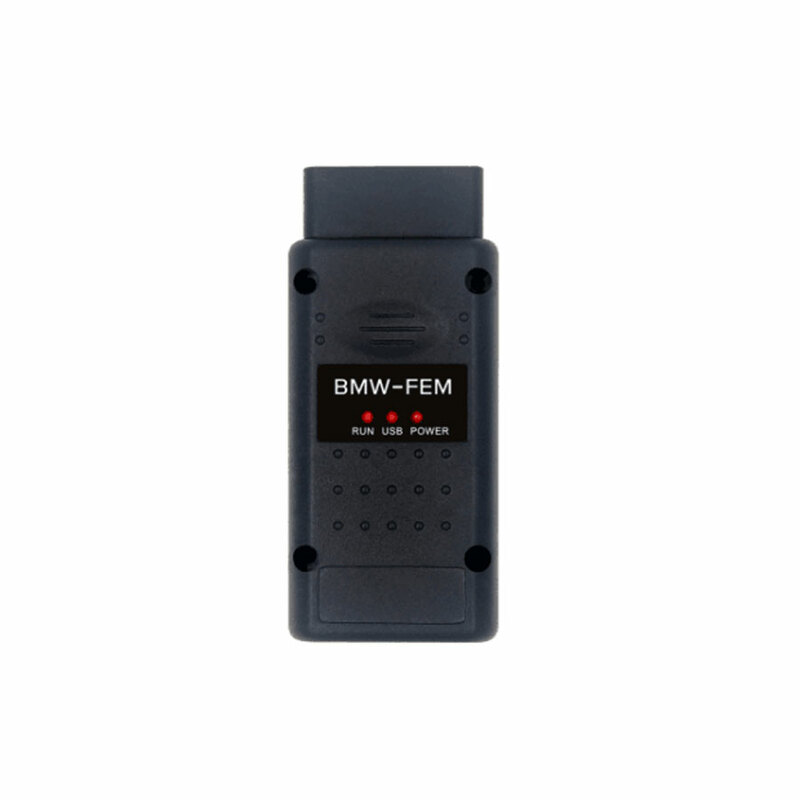 Yanhua BMW FEM Key Programmer is newly released at caobd.de, it is able to program BMW FEM keys up to 2017 year. 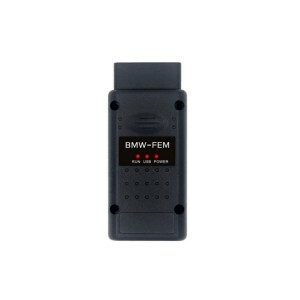 How to use Yanhua BMW FEM Key Programmer? allows offline operate with easy and stable. so, don’t you think it is easy to operate. 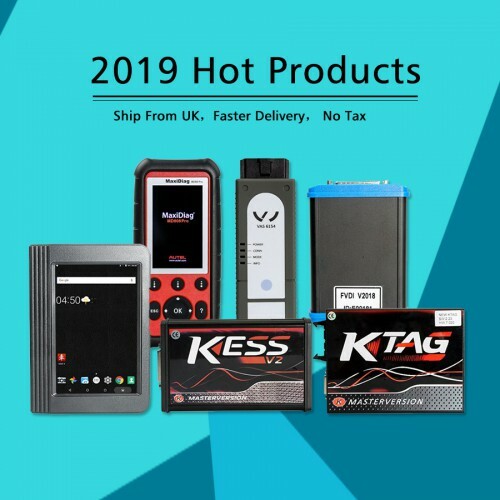 Where to get one Yanhua BMW FEM Key Programmer? Not from Yanhua official site, but from the authorized dealer especially the one deal in Yanhua products for many years e.g. www.carobd.de. If you are preparing charging 500 tokens for Digimaster 3, this adapter is free of charge. This entry was posted on August 12, 2017, in car key programmer. Bookmark the permalink.